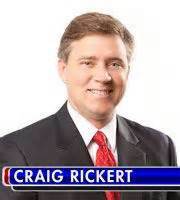 Longtime anchor Craig Rickert at KAIT/Channel 8/Jonesboro is longer at the station. According to the NEA Report, there is no official word as of why Rickert is gone from the station. 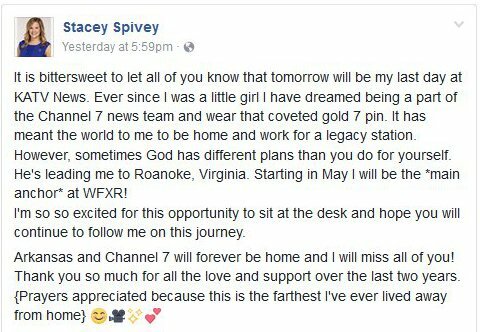 Rickert had been with the station since 2002. With all the shuffling of anchors and reporters at KARK and KLRT a new reporter has been hired to fill in the gaps. Price McKeon will be joining the Nexstar group of stations in Little Rock in May. 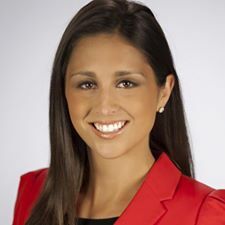 McKeon comes to Little Rock from FOX 23 in Tulsa, OK. Price begins her new job in May. Former KARK/Channel 4/Little Rock host Betty Fowler has passed away at age 91. Arkansas Online says Fowler hosted Little Rock Today and the children's show Betty's Little Rascals during the 1950's on KARK. Fowler also performed in live commercials on Channel 4. KARK/Channel 4/Little Rock has named Jessi Turnure as the new host of Capitol View. Arkansas Online says Turnure will also serve as the station's statewide political correspondent. Turnure has been with the Little Rock station since 2015. Drew Petrimoulx had been host of the Sunday political program but since been promoted to the position of political reporter for Nexstar, KARK's parent company. KARK/Channel 4/Little Rock reporter Drew Petrimoulx is on his way to Washington D.C. to become a political reporter for Nexstar. Arkansas Online reports Petrimoulx will continue to report for KARK and other Nexstar Broadcasting stations. Petrimoulx was also the host for Capitol View, KARK's political show. 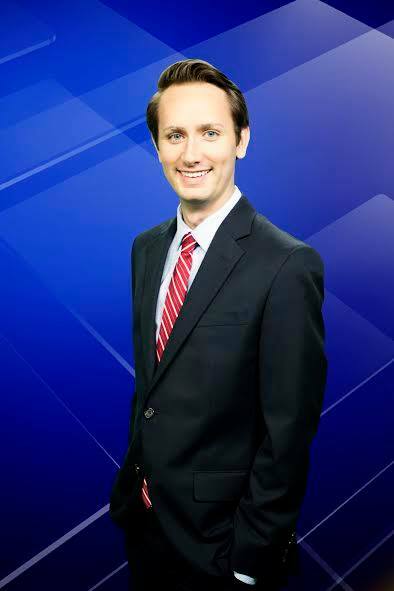 KHBS/KHOG/40-29/Fayetteville-Fort Smith has a new morning weather anchor. TV Spy reports Taylor Pannell began on air April 3rd. 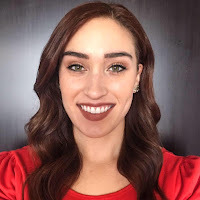 Taylor is a 2015 graduate of Arkansas State University.